Oct 20, 2015	 The Puns, Duke, the Puns! Oct 29, 2015	 Happy Halloween! 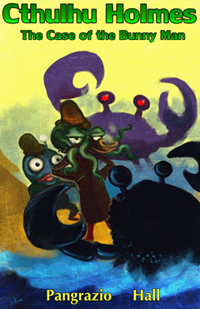 Nov 26, 2015	 Blast You, Detective Snapjaw! Dec 24, 2015	 How Does He Fit Up There? Feb 8, 2017	 Eternal Unlife can be Yours!